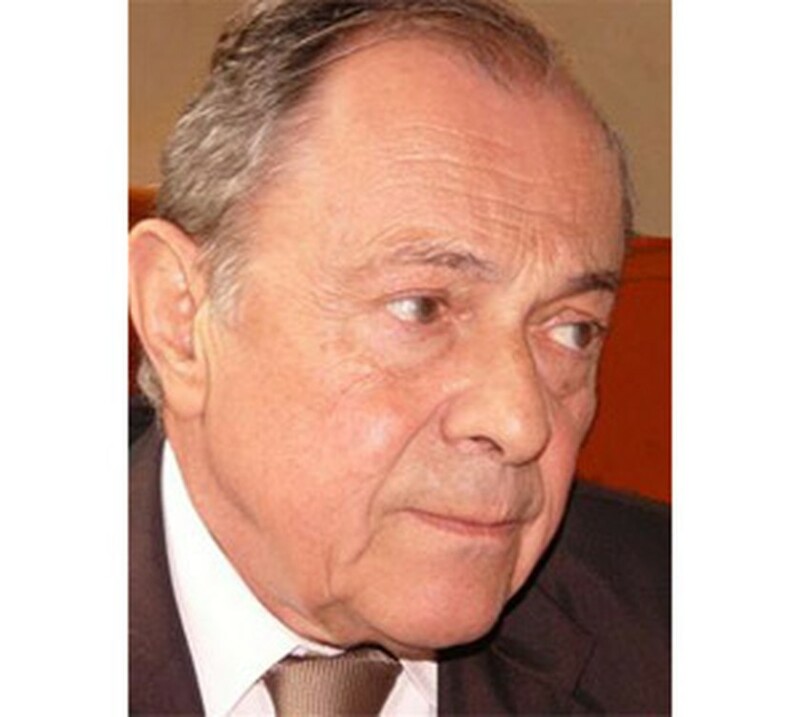 Former French Prime Minister Michel Rocard is currently traveling through parts of Viet Nam with a group of friends. The group is traveling from the central provinces to the northern areas of the country. While his trip to Viet Nam is for sightseeing the natural beauty of the region, his keen political eye has also caught sight of many of the country’s developmental issues. Rocard, aged 76, was the French PM from 1988 to 1991. His most distinguishing accomplishments were preventing civil unrest in New Caledonia, reducing French unemployment, and restructuring the French social welfare and tax system to help the poor. He took a break from his tourist activities to share his thoughts with a Vietnamese newspaper's reporter in Ha Noi. 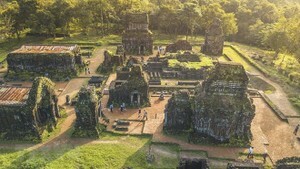 After seeing how much Viet Nam has changed since your last visit, you said that there weren’t many French features left in Viet Nam. What is your impression of those changes and the direction Viet Nam is heading? Rocard: It was surprising to see how much Viet Nam has changed. There is lot more motorbikes and cars now compared to when I came in 1994. I am happy to see the national development. I care about this country’s future, not the past. If France wants to reassert its’ presence in Viet Nam, it should do so by investing in the construction of a thermo-electricity plant, hydroelectricity plant, subway system, or sky train system. Together with the economic reforms, Viet Nam is attempting to speed up social and political reforms. However, there has been a lot of debate about being so aggressive about the reforms. What do you think about it? Rocard: I can only make comments, not give advice. Only Viet Nam has the ability to decide its fortunes. Historically such rapid development has led to greater social inequality, where the divide between rich and poor widens, which in turn causes class conflict, so I would caution Viet Nam about that. I would also caution Viet Nam to think about the consequences of development, such as increases in industrial waste and the risk of polluting artesian waters. Viet Nam should make decisions based on its reality and not its ideals, and be mindful of the natural course of socio-economic developments by looking back at the historical context of social, political, and economic reforms of other nations in similar situations. Viet Nam is still fighting corruption. The economy continues to grow and the national enterprise continues to expand, but without greater transparency in the management of the economic sector the corruption is bound to persist. The Vietnamese people are excited about the country joining the World Trade Organization last month. What is your comment? Rocard: In the existing trend of globalization, Viet Nam has opened its market to foreign products and services, and in turn, Vietnamese products and services will have a much greater range of opportunities in the global market. Therefore, Viet Nam is in a position where they will learn their competitive strength in the global market. Viet Nam has carried out its’ international integration at a time of international economic fluctuations and the WTO is facing a variety of complicated issues. As the world market evolves each nation is going to have to make its own choices. Viet Nam should ally itself with industrially developed nations and continue to create opportunities for itself independently. What comments can you share about your experience of being a prime minister? Reform doesn’t have only one model. There is no need to choose between absolute privatization or trying to maintain nationalization. Both can be effective. Profitable and effective state-owned companies can exist alongside private industries. In my opinion, there are three major tools which are keys for development. They are flexibility in an effective tax system, education, and technological and scientific development. Copying the models of other country’s successes is not encouraged. What works for one nation many times will not work for another. What one country accomplishes in one industry, another should not try to catch up to. That would prove futile. Viet Nam should focus on new developments, for example in software or other products, where Viet Nam is at the forefront of the industry by creating those opportunities through their own development ability.